EarthWay Real Estate is pleased to announce that Jay Tracey has helped someone Find Their Place on Earth! 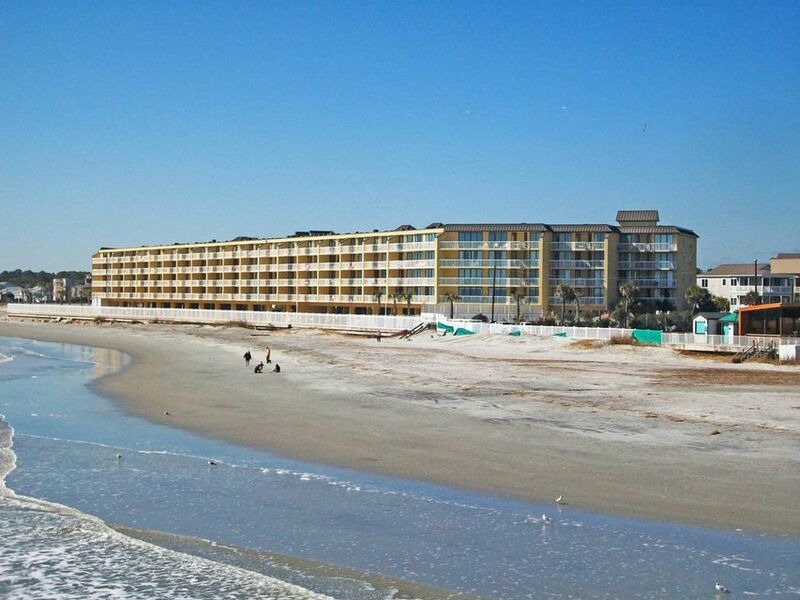 Located on the beautiful, Folly Beach, 201 West Arctic, unit 211, is a 4 bed, 3 bath attached condominium. With just over 1,600 square feet and built it 1998, this villa is great for someone looking for a home away from home. This condominium is on the second floor of a very desired gated community. Offering an open design and a breakfast bar, the kitchen flows right into the dining room and living room. Light is flooded through the living area through the glass doors that lead right onto the private balcony that overlooks the beach! From the master suite, you can enjoy the same ocean views as in the living area. 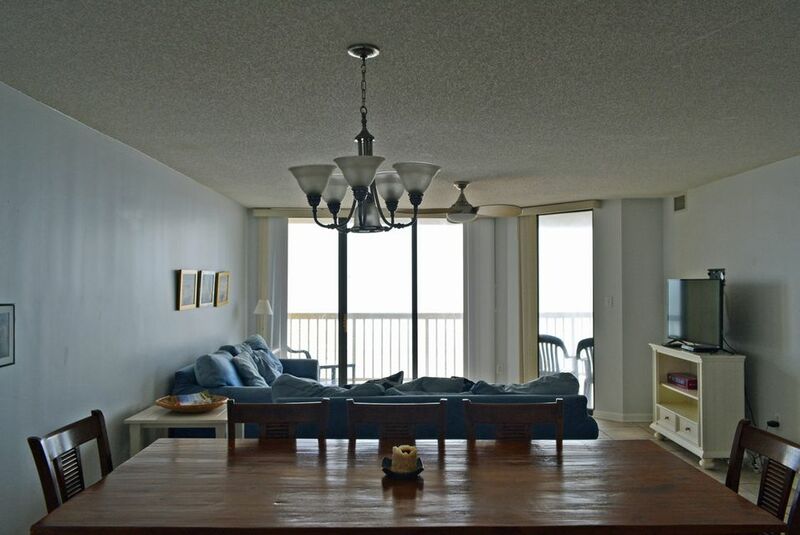 The condominium features 2 direct beach access points, covered and open parking, two elevators and two Oceanside pools, making it the perfect vacation home. 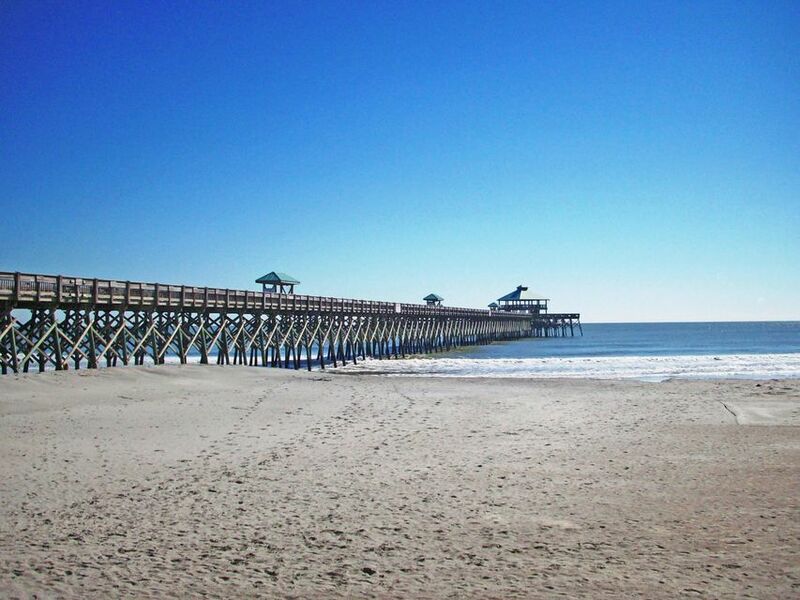 Being situated on the beautiful beach of Folly you are only a small stroll to the Folly Beach Pier and close to the Morris Island Lighthouse. 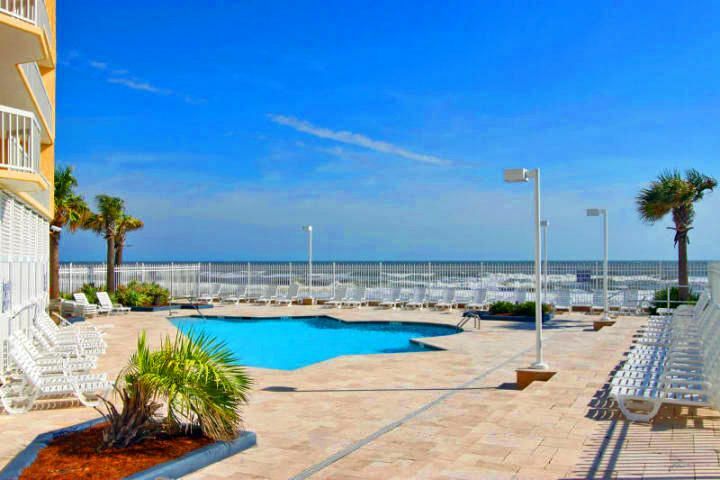 201 West Arctic not only sits right on the beach, but is only one block from Center Street, where you will find shops, dining, and nightlife, making it the best location to truly enjoy all of Folly Beach!